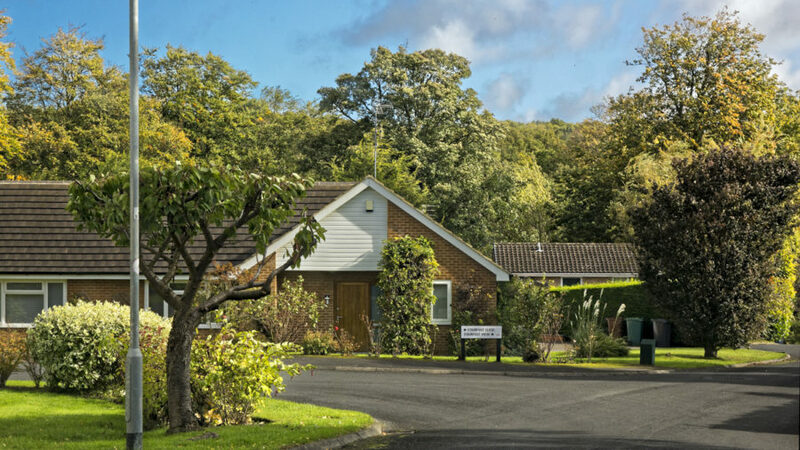 Your Views urgently needed on three housing developments in Adel. Land off Church Lane opposite Adel Parish Church. Land South of Dunstarn Lane. Proposal to be taken out of Green Belt, urgent action required. 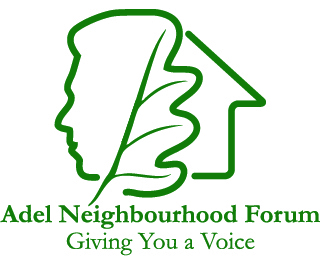 A public meeting of the Adel Neighbourhood Forum is to be held on Tuesday, 6th February. A free glass of wine, refreshments and nibbles will be available at 7.00pm for a 7.30pm start until 9pm at The Old Stables Church Hall, Back Church Lane, LS16 8DW. This is an important opportunity for you to meet Cllrs Barry and Caroline Anderson and Members of the Forum to express your concerns.